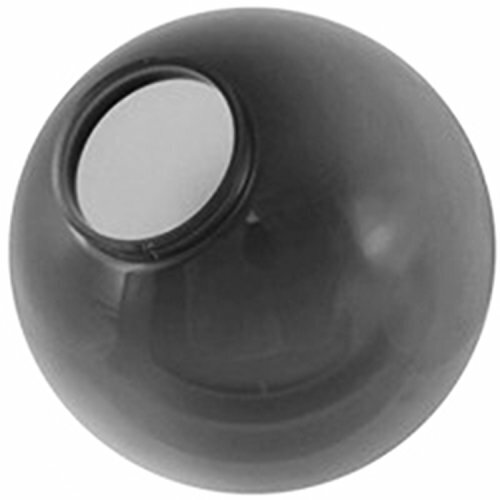 Globes are smoke acrylic, 8 inches in diameter with a 3.24 inch threaded neck. They are one piece injection blow molded, water and shatter resistant with UV inhibitors to help prevent yellowing. If you have any questions about this product by Lamp Post Globes etc., contact us by completing and submitting the form below. If you are looking for a specif part number, please include it with your message.